Whinin’ & Complainin’ – Classic Country Solo! Not long ago, the popular music of the American stage, of film and radio was altogether different from what we hear today. It was easy on the ear. Melody was the focus. The lyrics were sophisticated. And the level of musicianship was high. 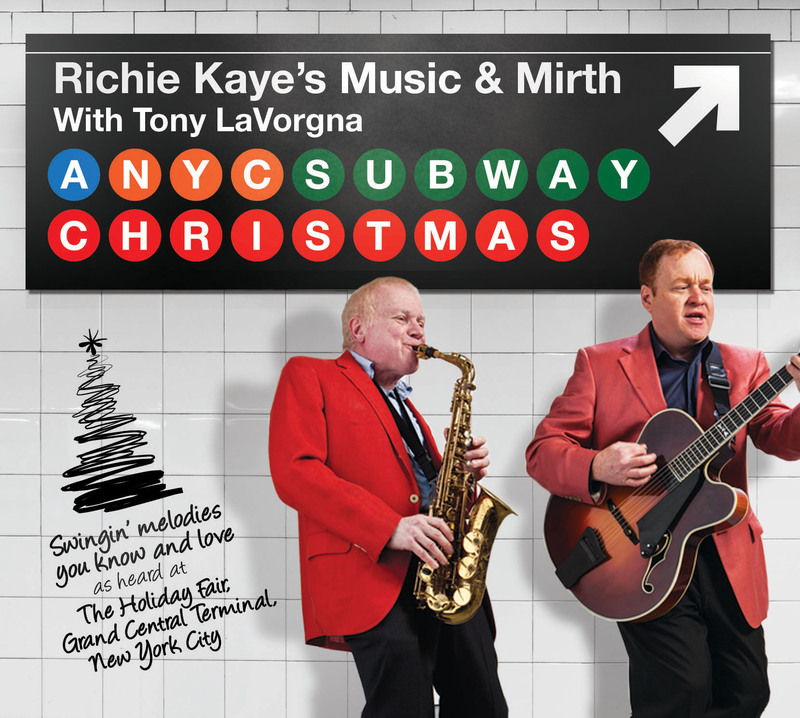 Richie Kaye’s Music & Mirth with Tony LaVorgna pays tribute to that world of musical variety entertainment by reprising the grand old numbers that people still know and love in traditional swingin’ style. The instrumentation is, however, untraditional because bass and drums are absent. Instead, as a duo, an archtop guitar provides the beat, the bass and the changes (the chords, in musican-speak), over which the melody instrument, clarinet or saxophone, plays. On some tracks, we fill out the song with piano or voice. And yet, even as duo, the sound is big and full and rich. 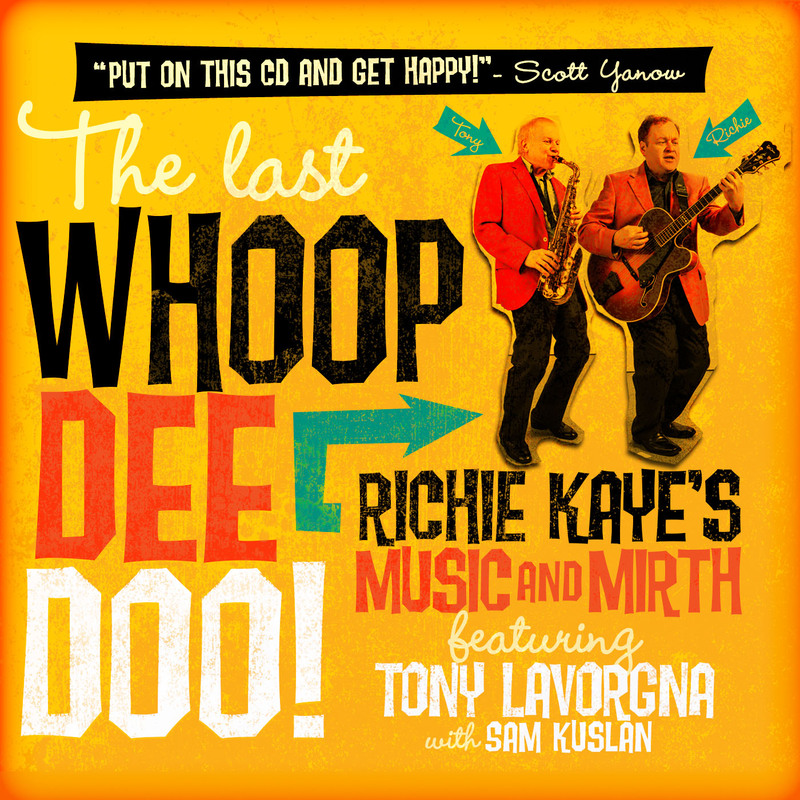 This is music that amuses and delights an audience. We think you’ll smile right along with us! Known to have lightning fast fingers, Tony played the jazz tenor sax seat for the The Jimmy and Tommy Dorsey Orchestras and toured with the musical, Ain’t Misbehavin’. In Cleveland, Stouffer’s on the Square featured his sax trio and The Togo Suite hired him as resident pianist for many years. Tony is self-taught like the jazz players of the 1930s and 40s, but studied composition with Glen Miller Orchestra arranger, Bill Finegan, for two productive years. Tony’s original composition “Inspiration” is featured in the award winning film The David Dance, currently playing in theaters around the world. He lives in the New York City area. Select an album to learn more & listen to tracks.